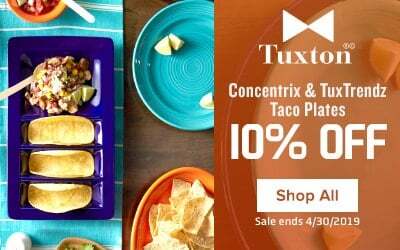 This Tuxton BWD-0842 24 oz. 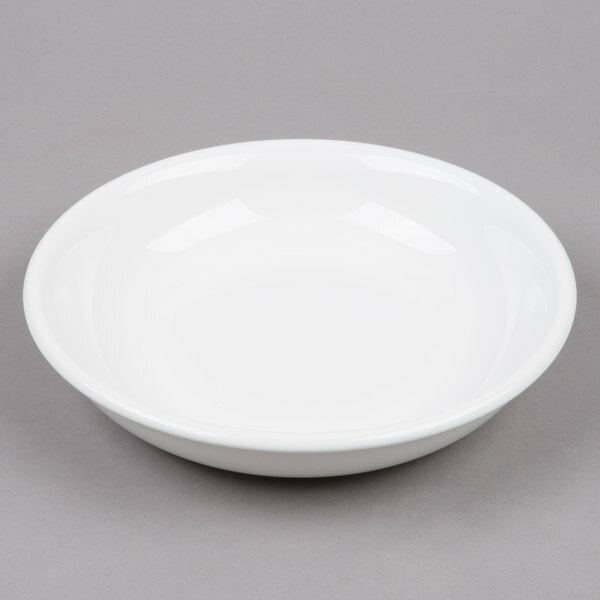 white china small pasta / salad bowl is a sturdy, simple solution for your diner, restaurant, or other food service operation. 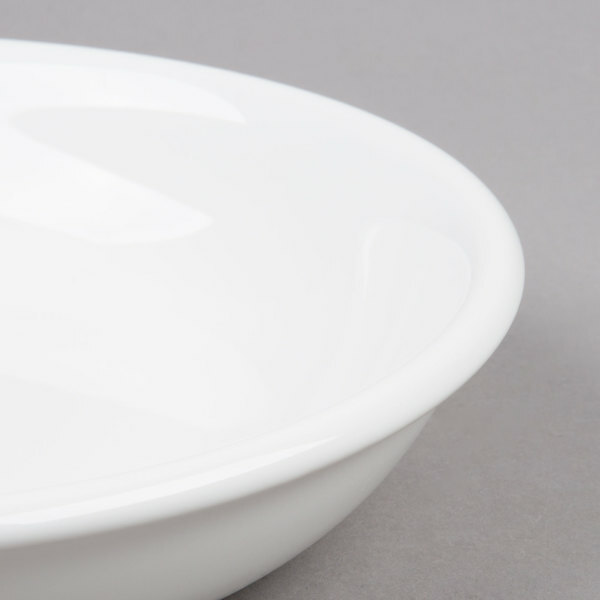 This bowl acts as an attractive serving dish for soup, salad, and pasta. 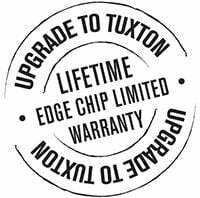 Don't forget that all Tuxton dinnerware is backed by a lifetime no-chip limited warranty. This was a great buy. It is a multi purpose bowl. 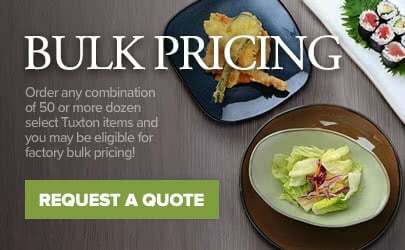 We use it for salads and pastas. 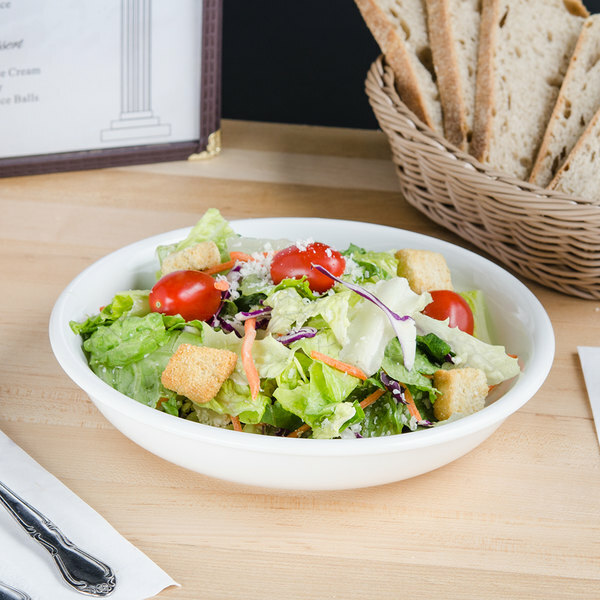 The size of it is perfect for entree portions. 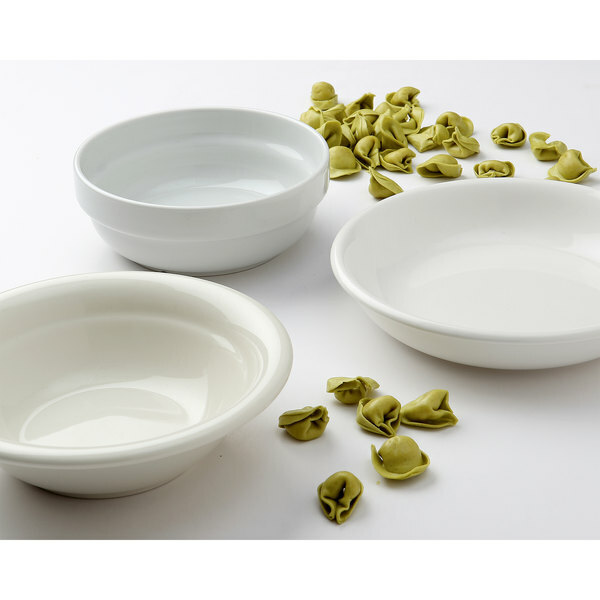 I had been wanting pasta bowls for a long time, but they are insanely expensive at most retailers. I was glad I took a look on this site and saw these! They are the perfect size: they stacked up nicely in my cabinets and fit in my dishwasher without any issues. I have found that they really help with portion control at dinnertime! They are good and sturdy, and they are a simple eggshell color. 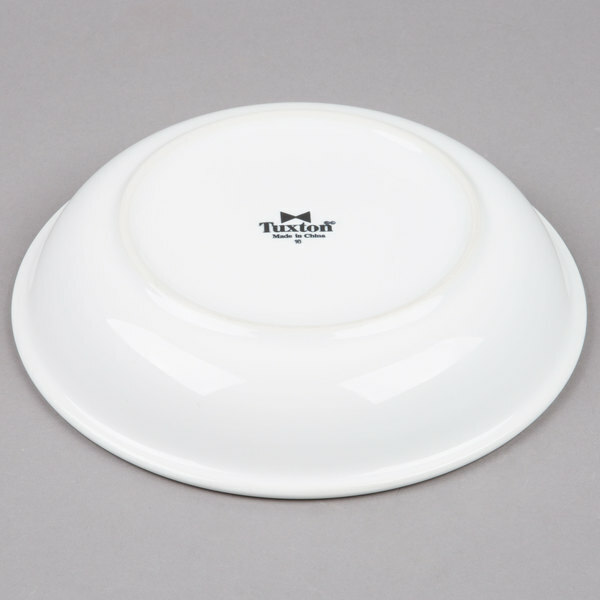 These are great sturdy plates for any salads, apps, desserts, or noodle dish. 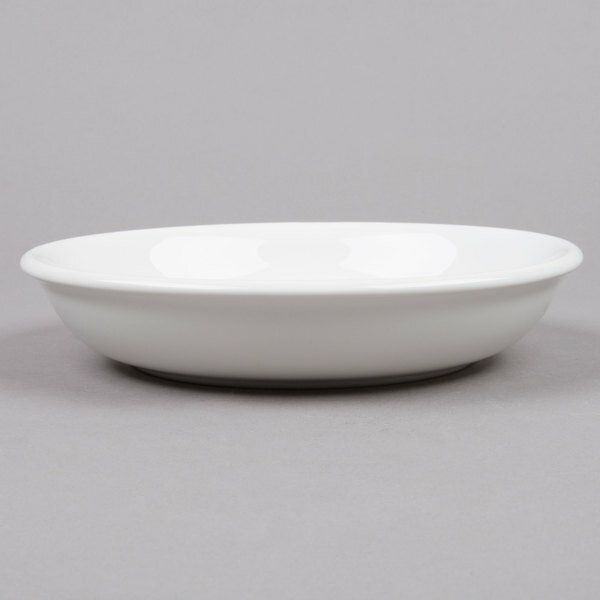 IMO they're the perfect size for any small plates in your restaurant. They hold up very well with any dishes with sauces as well. We bought these to use for entree salads and pasta dishes. They look great. When they arrived 2 were broken, but Webstaurant quickly issued me a store credit when I notified them.